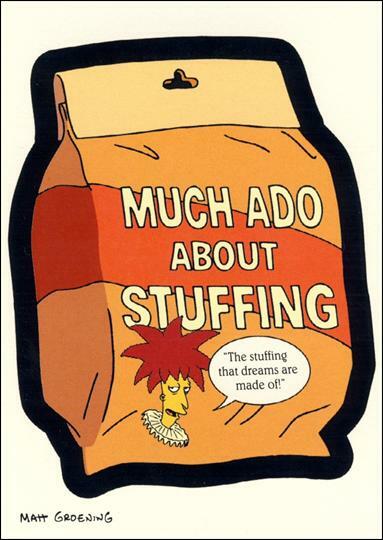 One of the things I like to do for each new course release is to provide a complete syllabus of what’s inside. If you’re kicking the tires, trying to decide if it’s right for you, it’s nice to know what to expect. And if you’re trying to roll your own guitar education, you can reverse-engineer your own training from reading the description of how I’m teaching it. …here’s a detailed description of each type of lesson, followed by a complete listing of the units & lessons (along with some notes as to the reasoning behind why we do it this way). IMPORTANT NOTE: all of this is set up to be done in short 5-10 daily sessions. Ear training can be brutally hard (students call it “ear straining” in music school) if you bite off too much at once. Most people dive into the deep end, get discouraged, and quit. Don’t do that. Hurry slowly. This movement gets repeated in a new key, cycling through all the keys in two octaves. The whole track is less than 5 minutes, and most people only need to go through it a handful of times to get it locked in. For whatever reason, although you already practiced the downs in Up Down, going down first is super helpful in getting the downward interval properly ingrained in your mind. This too gets repeated twice in all the keys and takes no more than 5 minutes to complete. The average person might need to run through it once on three successive days to get the sound anchored in their mind. Once you’ve worked your way through the Guided Singing Up Down and Down Up tracks, you’re ready to turn up the difficulty slightly by singing them. You’ll do your best to sing the indicated interval. 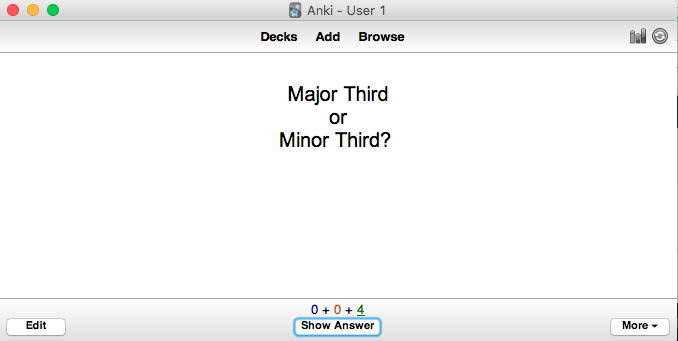 Then you’ll “flip” the “card” and it will automatically play the answer note. Then you’ll mark how well you did. The flashcard app will adjust itself automatically, so the things you’re good at get phased out over time and the things you struggle with get repeated until you’ve got them down. 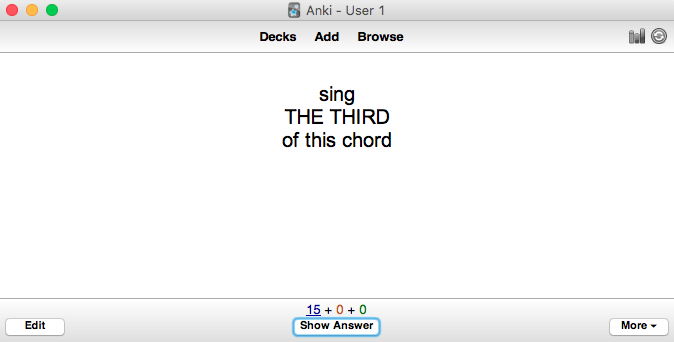 The same flashcard app will also be used to test your ability to discern between two similar sounds. …and you’ll answer before flipping the card. You’ll mark it wrong or right, and the app will adjust itself so you’re always working at the sweet spot for your progress. You’ll use these for intervals up, intervals down, and for common mini-progressions. 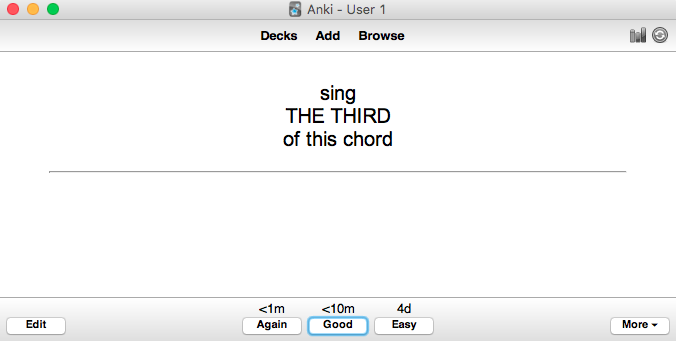 These are basically the same as the Sing decks, but for intervals in chords. …and then you’ll try to hear and sing the indicated note. What’s The Point Of Ear Training? We make the training sessions short and focus on getting the difficulty just right so you’ll stay motivated. 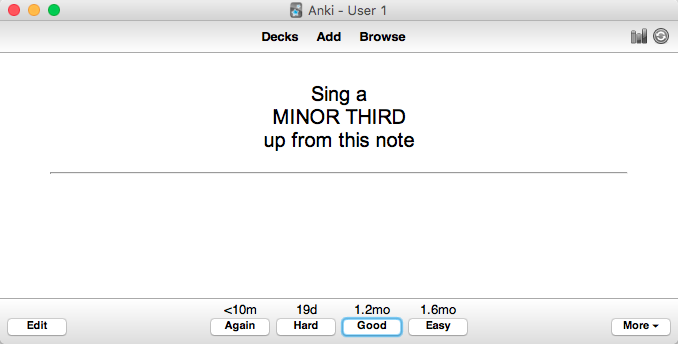 We use audio flashcards because it’s the fastest & most convenient way to organize this huge undertaking. We do Hear decks (where we distinguish between two similar sounds) because our brains are wired to learn quickly when exposed to constant testing & immediate feedback. We do Sing decks because some of the trickier aspects of ear training don’t work as well with only constant testing & immediate feedback. Which parts? Well, it’s different for each of us. We do Guided Singing because it primes us to succeed at the Sing decks. We do Guided Singing with symmetrical intervals (same distance up & down from a common starting note) because it allows us to move quickly and to “Mr. Miyagi” some chord sounds into our ears. We use these somewhat sterilized intervals (instead of actual music) because it’s akin to training in the weightroom when you ultimately want to play a sport. Greasing the groove & building capabilities in isolation leads to better outcomes in the real world. 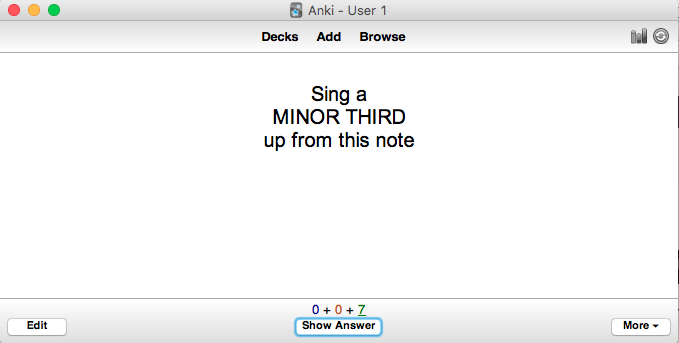 Here’s the full Guided Singing track for Minor Thirds and the Sing deck for Minor Thirds Up. 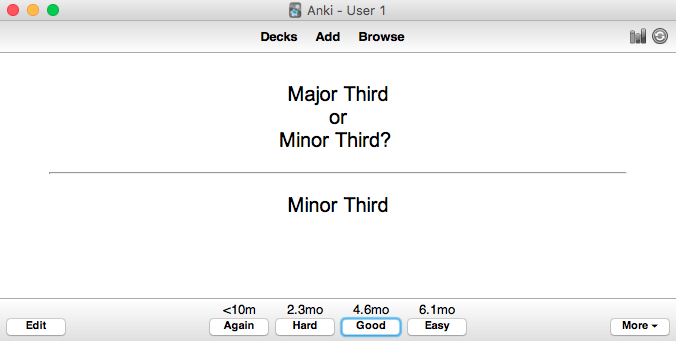 You’ll need the free Anki app to use the latter. Thanks for taking the time to read through this. If it’s helpful in setting up your own ear training, awesome. If you’d rather have all the hard work done for you, I hope you’ll check out Effortless Ear Training.